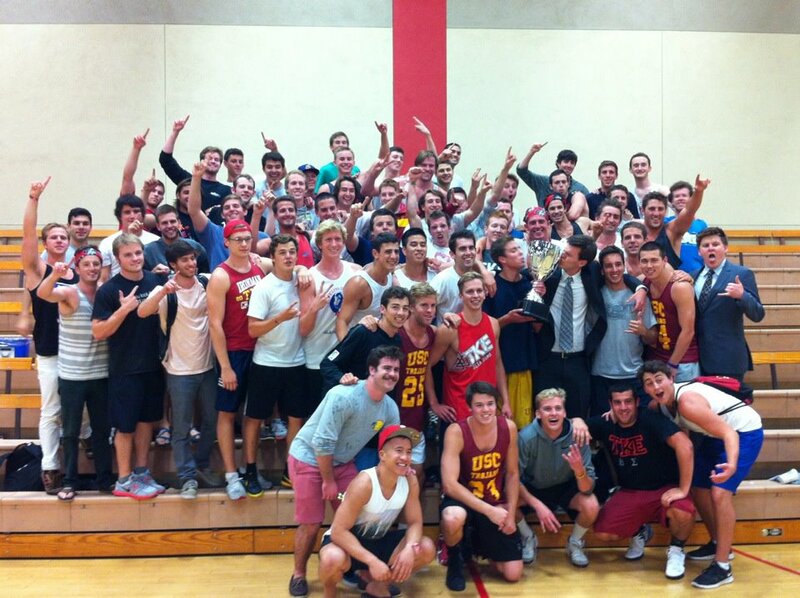 For decades the Ironman trophy has been given to the most athletic fraternity at USC. And there is no other fraternity that even comes close to the TKE Ironman Dynasty. With more than 15 championships and one incredible run of 12 championships in a row, TKE dominates fraternity athletics. Fall sports include; Outdoor Soccer (6×6), Basketball (3×3), Volleyball, Flag Football (6×6), Beach Volleyball, and Over-the-Line. Spring sports include: Basketball (5×5), Dodgeball (4×4), Indoor Soccer, Coed Softball, Softball Tournament, and Tennis Doubles Tournament.